Our company operates only within a 70 mile radius of Bath, so customers in nearby towns and villages can contact the service and find out more information about your requirements for removals in Bath. 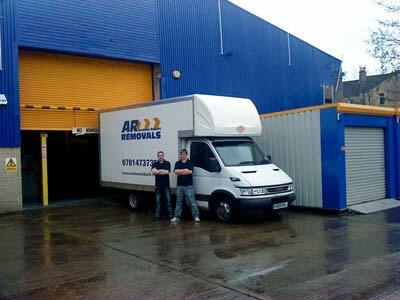 Andrew Roberts Removals service is friendly, and well priced, offering good savings. 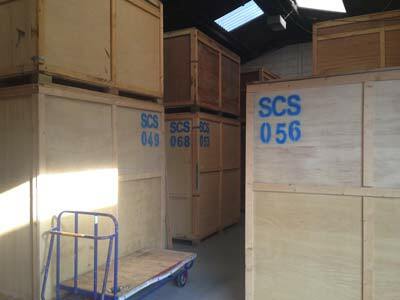 For removals in Bath, contact Andrew Roberts Removals to discuss any particular requirements you have. Office moves, student moves, small pickups and deliveries. Professional experienced removal man to help you load and offload the van.